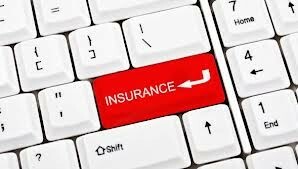 Car Insurance is not a product to be taken Blind Foldly - as sold by Dealer Executive or Insurance Agent. Its an essential cover - which protect against unexpected loss / theft / repair and is an essential part to make car ownership experience hassle free. Through this article we attempt to cover in various add on covers offered by car insurance companies -- so as to help in making an informed purchase decision at time of buying car insurance. 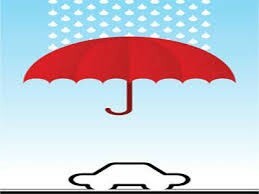 Below are certain features and add on covers which needs to be known under Car Insurance so as to protect your car against unforeseen losses. Hydrostatic Lock Cover Part of Engine Protector Cover or can be taken Separately which can happen due to repeated Engine Cranking - when car stops suddenly in deep water. Due to repeated attempts of trying Ignition on - Water can ingress into Engine and lead to HydroStatic Lock. NCB Protection Cover Do not miss to check - NCB Protection as coverage in event of Smaller claims like - Windshield Replacement, Key Replacement, Roadside Assistance Claim. Generally NCB does not get impacted - still its wise to cross check with insurance company at time of sale.